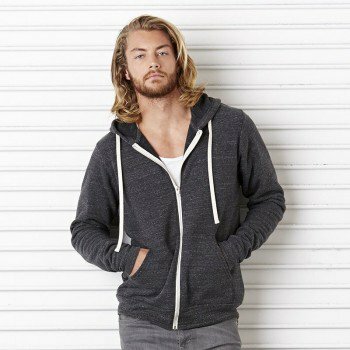 An incredibly soft and relaxed unisex hoodie, spun from a plush poly-cotton blend, will quickly become a go-to essential, features a relaxed fit, hood with white drawstrings, full zip closure and ribbed cuffs and waistband. 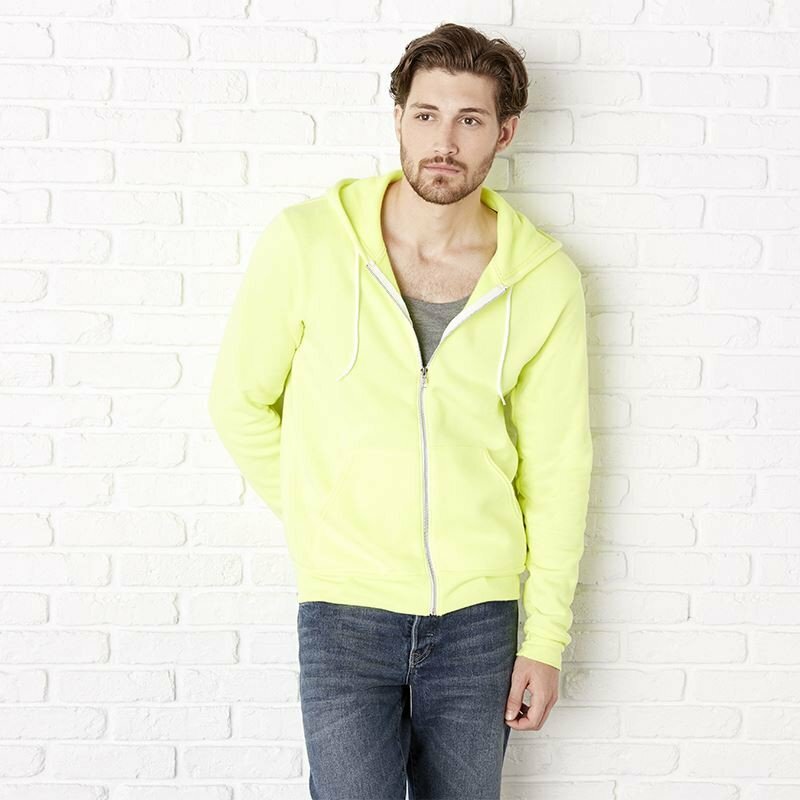 Offered in a variety of solid, colorblocked, digital fleece, marble fleece and neon colors. 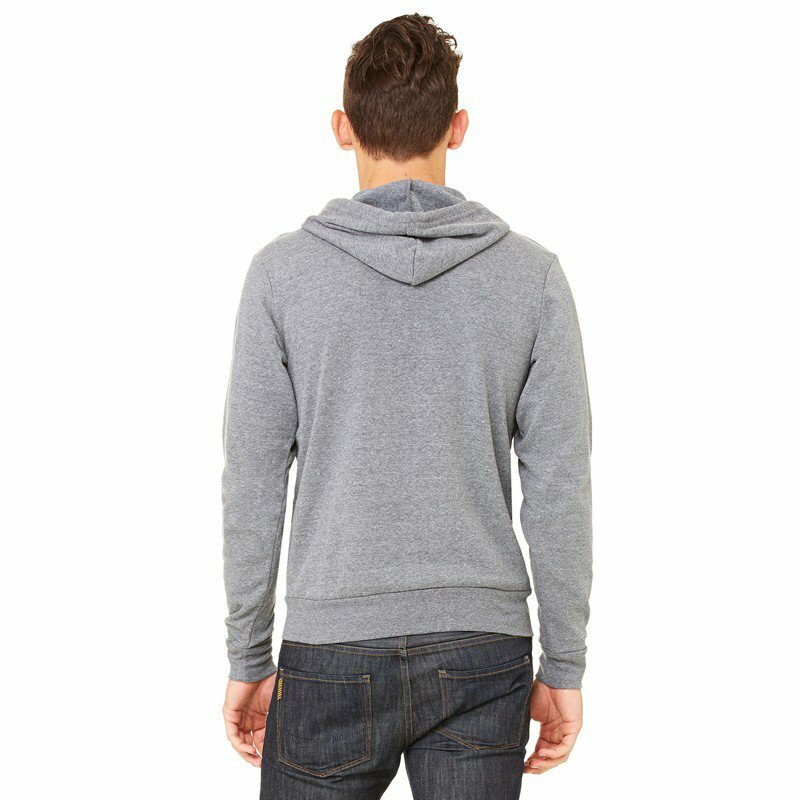 Sizes: Chest (to fit) XS (32/34"); S (34/36"); M (38/40"); L (42/44"); XL (46/48"); 2XL (48/50"). Washing Instructions: Machine wash warm. Inside out with like colours. Only non-chlorine bleach. Tumble dry low. Medium/hot iron. Do not iron decoration. 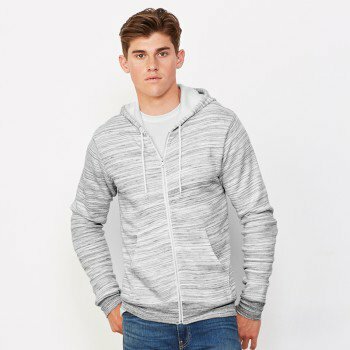 The Unisex Flex Fleece Zip Hoodie is a fitted zip-up hoodie with kangaroo pocket and drawstring hood, constructed from our extra soft and durable Flex Fleece. American Apparel Unisex Flex Fleece Zip Hoodie (AA004): 50% Polyester / 50% Cotton Fleece; Weight: 278gsm; White metal zipper and drawstring; Front kangaroo pock.. 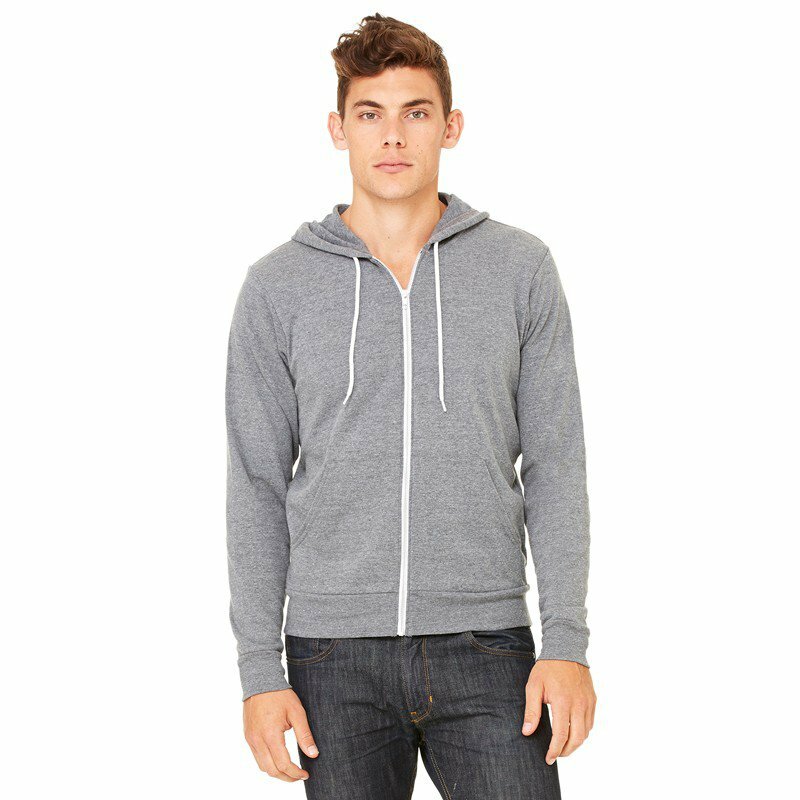 This classic unisex hoodie is great for year-round layering and features a retail fit, crossover V at neckline, hood and long sleeves with cuffs. 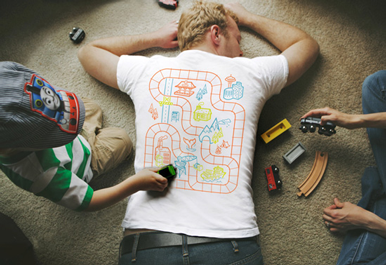 Available in a variety of fabrics and color options. 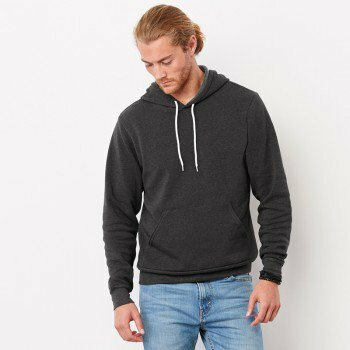 BELLA + CANVAS Unisex Sponge Fleece Pullover Hoodie (BE105): Solid Colors: 52% Airlume Combed and Ringspun Cotton / 48% P..
An incredibly soft and relaxed unisex style, this hoodie features a triblend sponge fleece fabrication that is pre-laundered for that already lived-in feel. 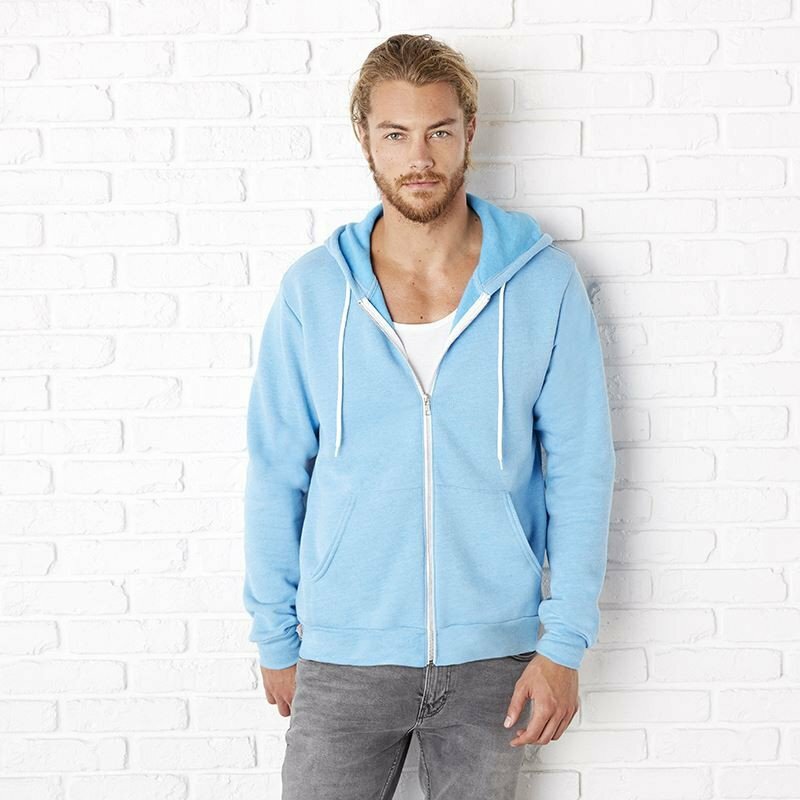 The relaxed fit, hoodie with natural draw cord, zip front and kangaroo pocket make this style ideal for every day. 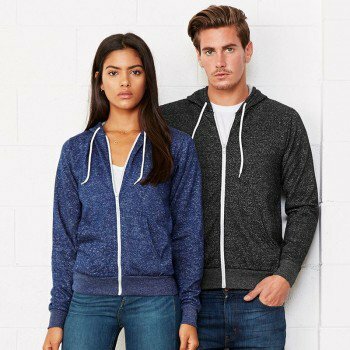 BELLA + CANVAS Unisex Triblend Sponge Fleece Ful..
An incredibly soft and relaxed unisex style, this pullover sweatshirt features a classic crew neck and long raglan sleeves. 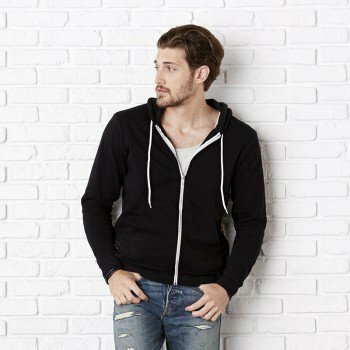 Offered in triblend sponge fleece and a poly-cotton sponge fleece fabrics. 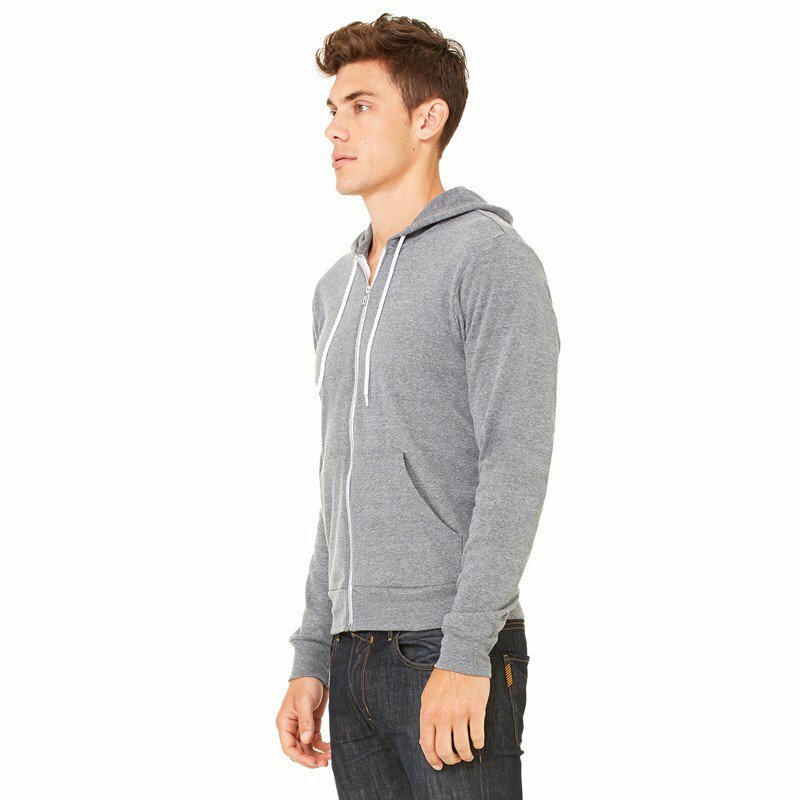 BELLA + CANVAS Unisex Sponge Fleece Raglan Sweatshirt (BE111): Solid Colors: 52% Airlume Combed and Ringspun Cotton / 48%..